Beautiful story and so well deserved. You’re such an inspiration. Please keep up this terribly important work!!! 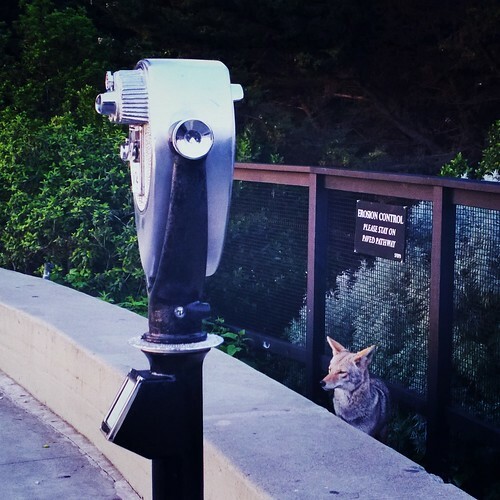 I spotted a coyote hanging out at the Coit Tower parking lot on Wednesday morning, approximately 7 AM (before the throngs of tourists). It was being quiet and nonaggressive. Thank you for the website. 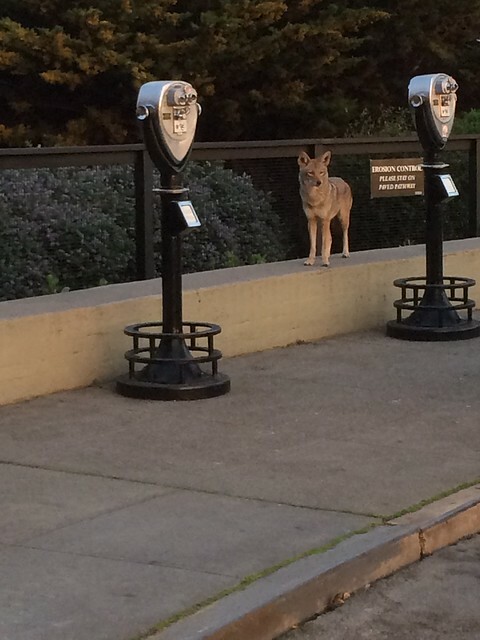 If I had read it before Wednesday, I would have tried to frighten the coyote off, because it seemed to be very comfortable there, watching at least one dog . 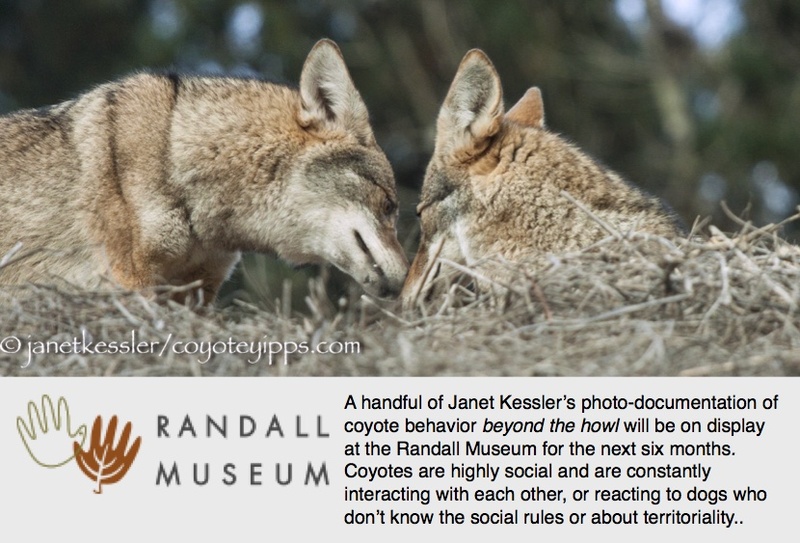 Happy to see this wonderful article–thank you for all you do, Janet!